Classifying and valuing jobs are vitally important for objectively and accurately assigning relative values to individual positions within your organization. Through the use of position analysis questionnaires that are highly automated-by using software specifically designed for this purpose-a consistent, compliant, and defensible job description can be created in literally minutes. In order to be effective, the job description must accurately define and evaluate the knowledge and skill requirements that are necessary to perform the job, and the job description must also establish the job's duties, responsibilities, tasks, and level of authority within the organization. 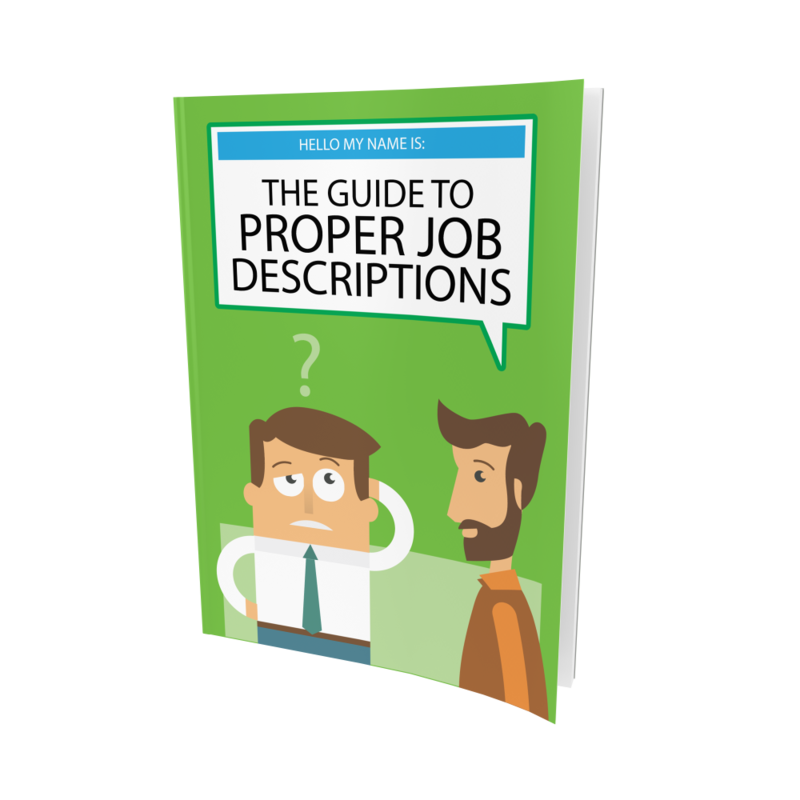 Download Your FREE Guide to Proper Job Descriptions! DBDescriptions is an Internet based electronic job description writer that takes away the angst of developing and maintaining ADA-compliant job descriptions. DBDescriptions streamlines and automates the process of creating job descriptions anywhere you have access to a web browser. DBDescriptions is priced so that it is affordable for any organization. The annual fee for unlimited use of the is only $295 per user, and discounts are available for organizations purchasing 10 or more user licenses. Please watch this one-minute video overview for more information. Or, click here to learn more about DBDescriptions and then create your own job description for FREE.